You can select from a vast array of charming to exotic perennials. The flowers come in a huge selection of colors, and so does the foliage. 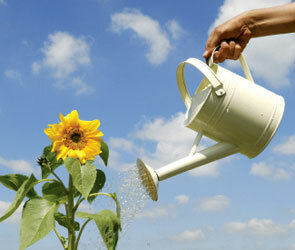 We offer Summer, Spring, Fall and Winter plants that will be just right for your garden needs. The sizes start at 6 pack size and can go up to 15 gallon containers. Pick the color, and we can find the plant from our vast inventory of different varieties. You can always find the old standards plus many new hybrids to brighten up your garden.